The Tillington story began in 2009 when head winemaker Cherie Spriggs discovered an extraordinary parcel of Pinot Noir at the Tillington site, near Petworth, with a fantastic fruit character. This parcel is then blended with specially selected Chardonnay grapes – also exclusively from the Tillington vineyard – which add elegance and finesse to the wine. 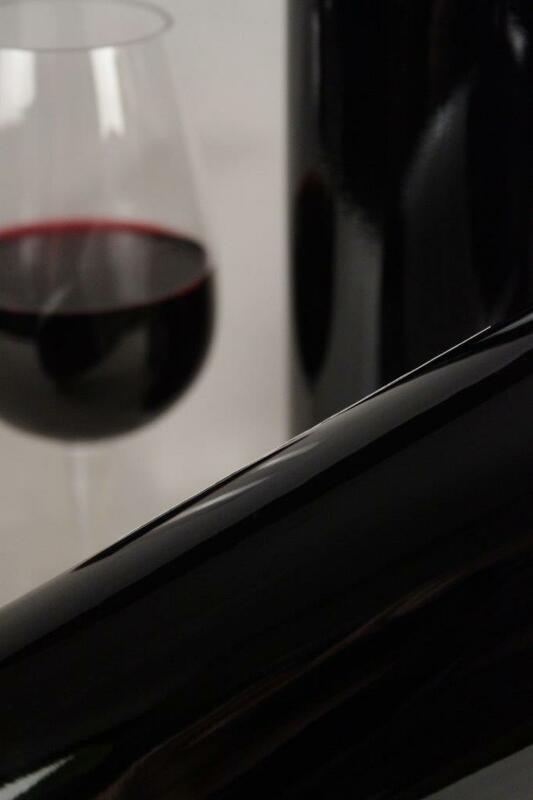 The 2010 vintage followed and now the exceptional 2013 is here. 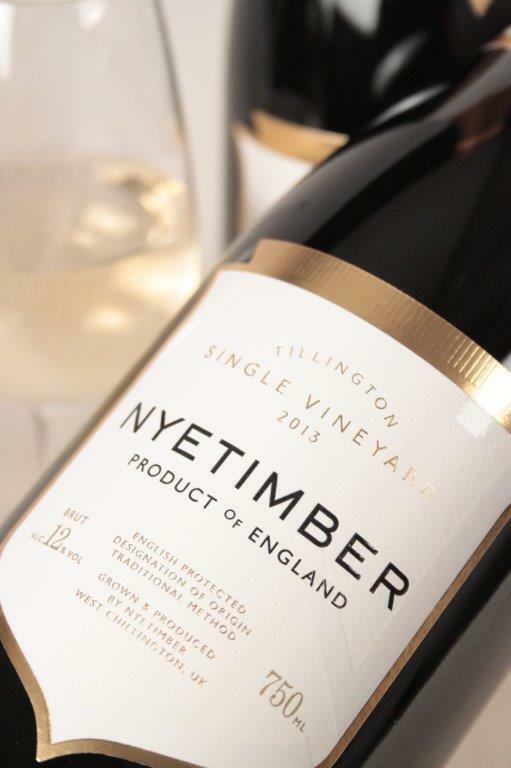 2013 produced powerful Pinot Noir and minerally Chardonnay so this is arguably the best Tillington yet. Fine bubbles with aromas of strawberries and raspberries thanks to the 76% Pinot Noir in the blend (the remainder is Chardonnay). 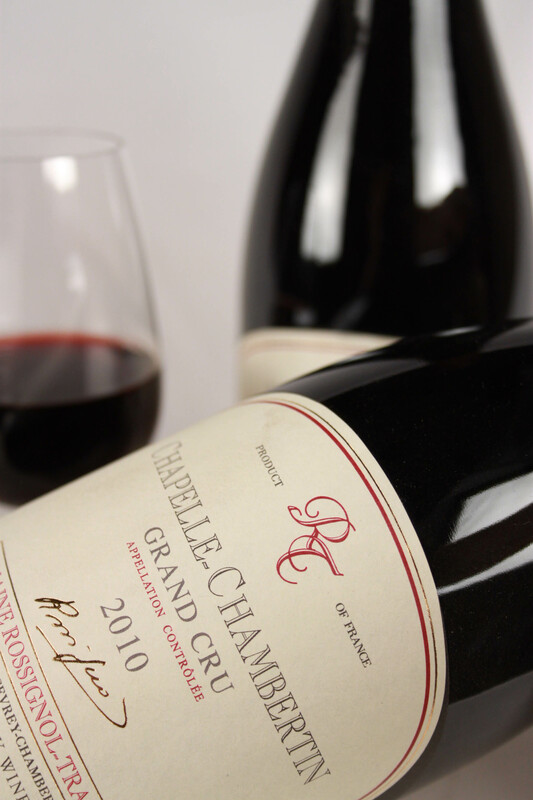 Delicate and complex fruit on the palate with some notes of toasted almonds, pastry and praline. Great balance of elegance, richness and acidity with a textured, decadent finish.